A friend of mine told me that there is none. Is she right? I just need one simple yes/no answer and, if affirmative, one example. 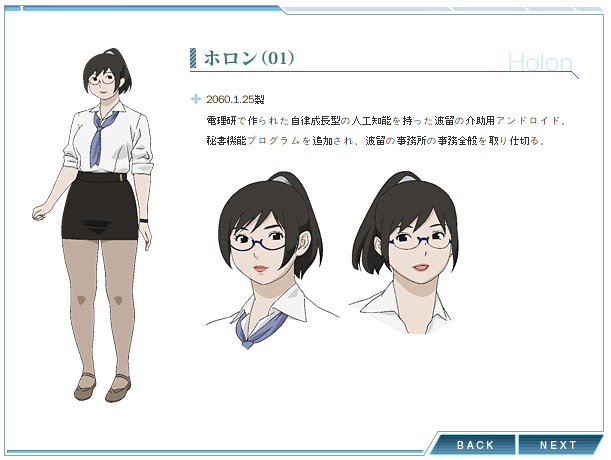 While "overweight" can be subjective, Real Drive generated some buzz for chubby female characters. 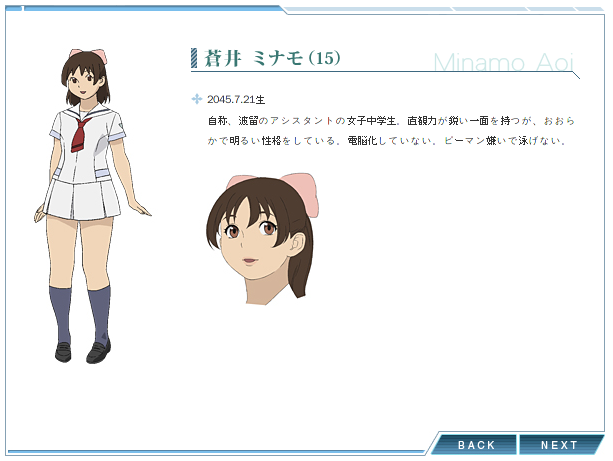 The character in question is Minamo Aoi. Are there anime named after a manga, but totally different from it?